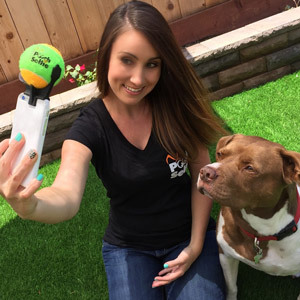 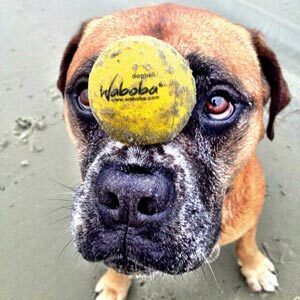 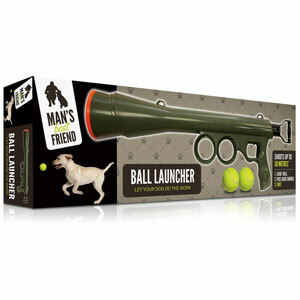 The Pet Snack Launcher is a fun toy your pooch will love! 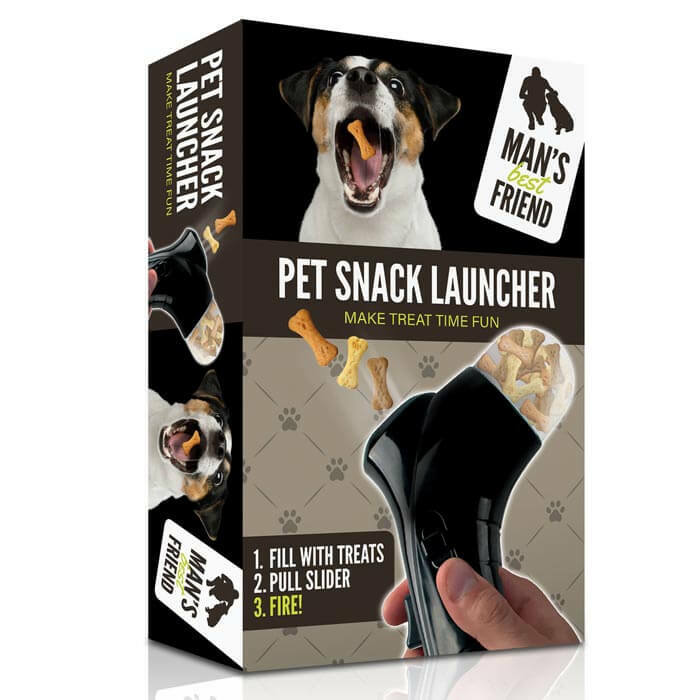 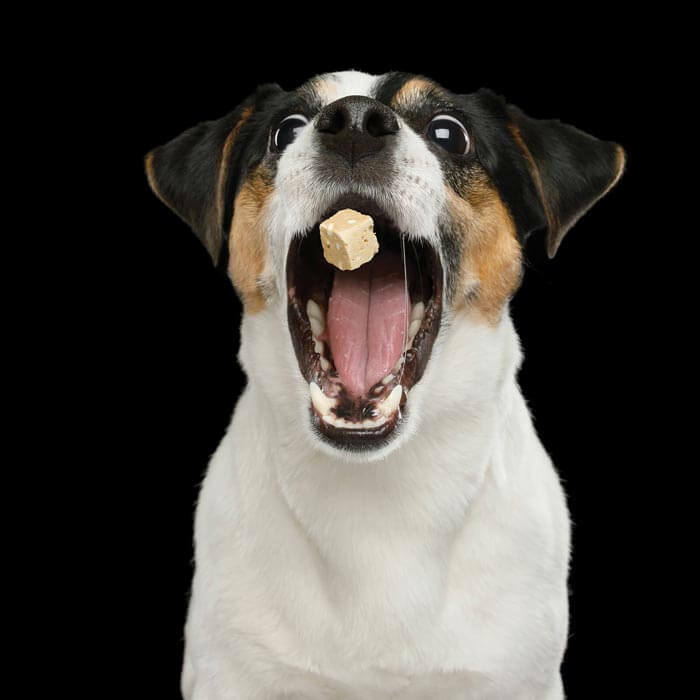 Snack time becomes a great game when you use the launcher to shoot snacks into the air for your dog to catch. 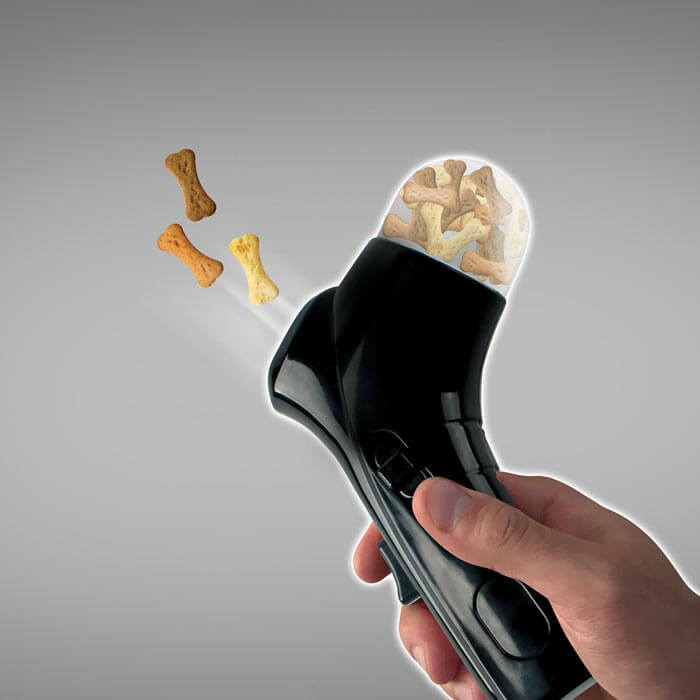 Fill the launcher with your dog’s favourite dried snacks, pull the slider and push the button to fire the snack into the air. 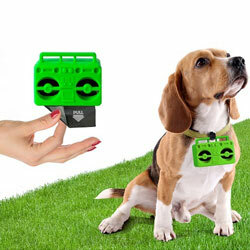 The ideal gift for all dog owners!